My most recent project for WTTW Channel 11. A tour of popular vacation spots within driving distance of Chicago. Hosted by Geoffrey Baer. For more of my work for WTTW, head to the film page. 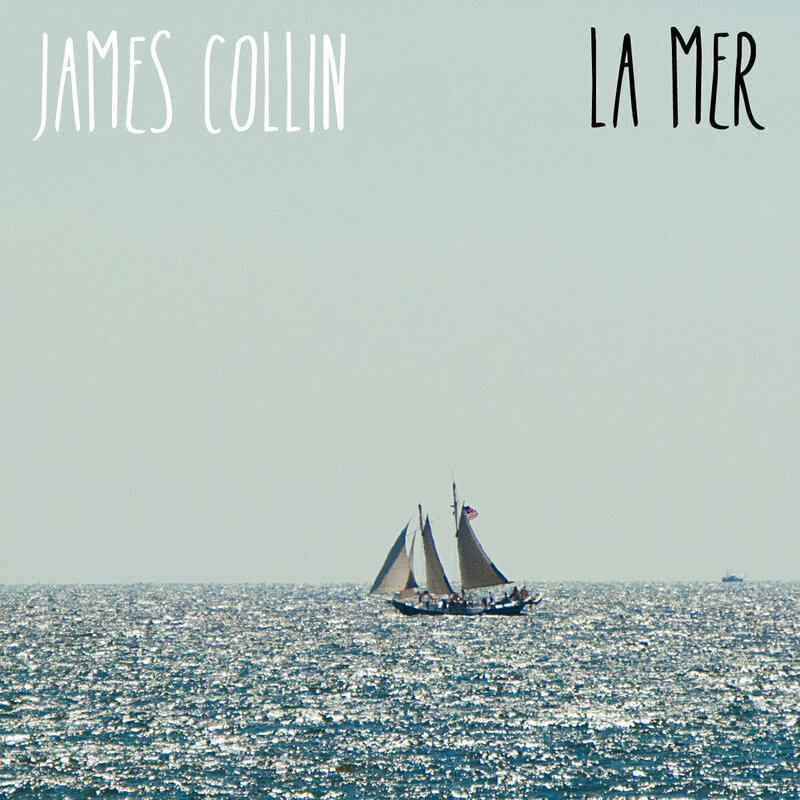 James Collin is a multi-instrumental songwriter based in Chicago, IL. He has written music for small feature films, public television, promotional video as well as mobile games. 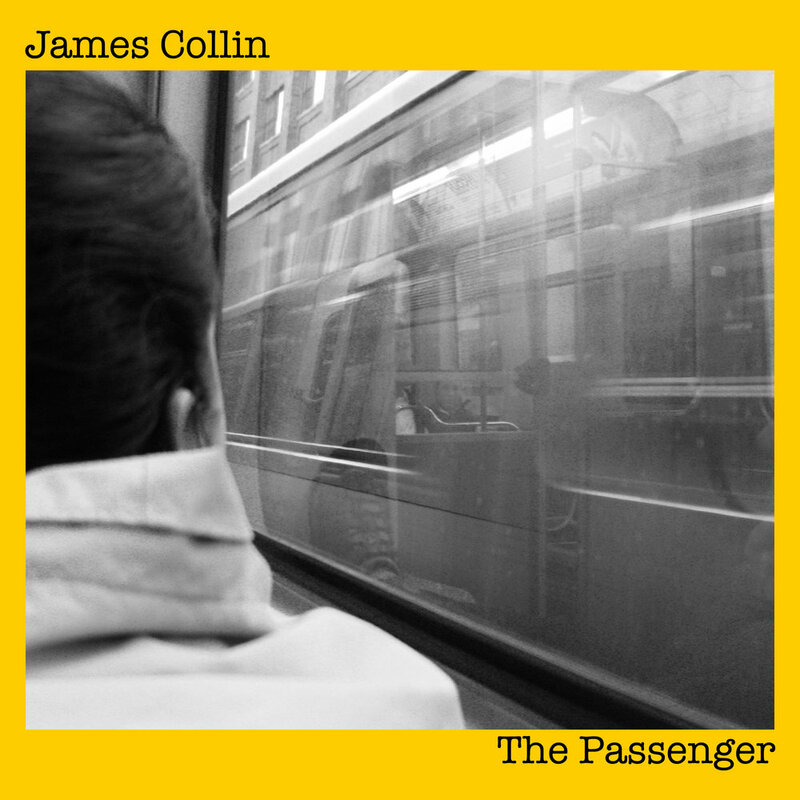 Since starting in 2006, he has released five albums. His music has been placed in commercials, promos, and PSAs both in the U.S. and Europe.